That event got the ball rolling for the Foundation for a series of Rangers-themed events to help families impacted by sudden loss. 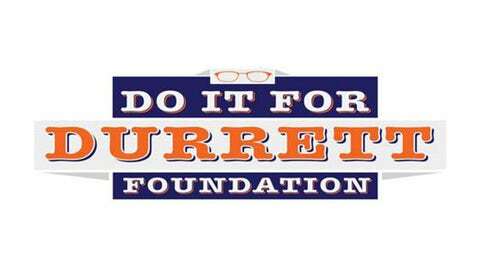 On June 27, Do It For Durrett Turns 5 will continue that tradition and allow the Foundation to surpass a huge milestone. The event is expected to push DIFD past the $1-million mark in money raised as it helps its 58th family since its inception. Please help us spread the word about Do It For Durrett Turns 5. The website www.doitfordurrett.com will be updated frequently with more information and a complete list of live auction items as well as an updated silent auction list. Follow Do It For Durrett on Twitter @doitfordurrett.